1. 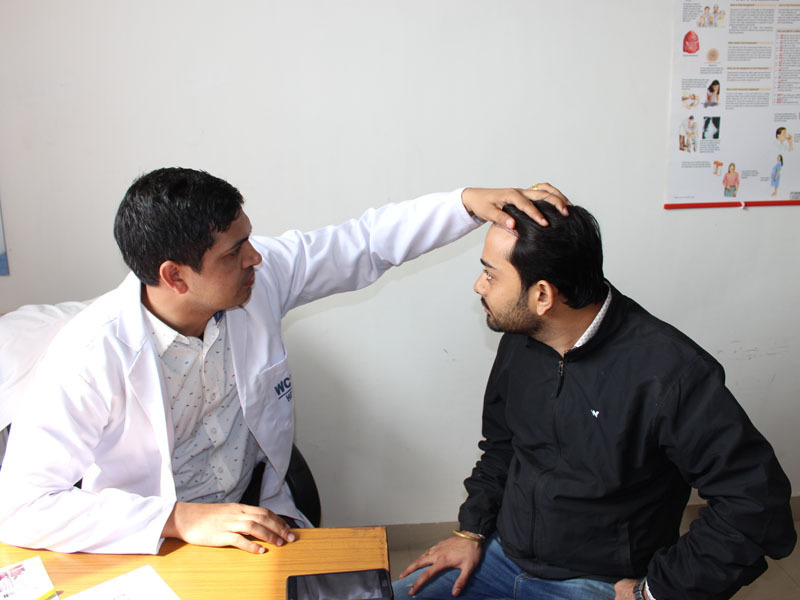 The Out-patient clinic caters to all type of patients who have dermatological/STD problem. 2. The outpatient clinic is in the first floor of the hospital block. The laboratory is ably staffed with results available the same day to expedite the management of patients. 3. 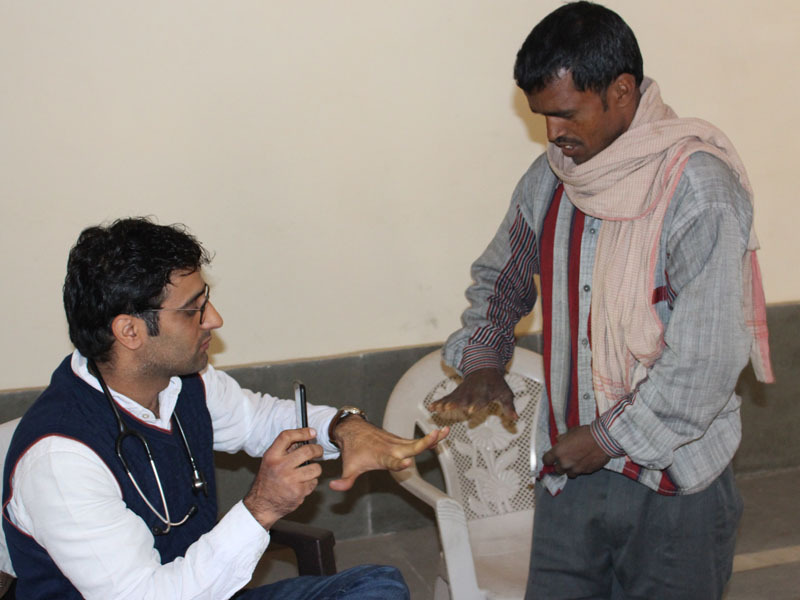 The patients are counselled regarding chronic diseases. The general dermatology ward is spacious for patients. 4. The department offers out-patient and in-patient care for all diseases affecting the skin and mucosae, and systemic diseases with skin manifestations. 5. 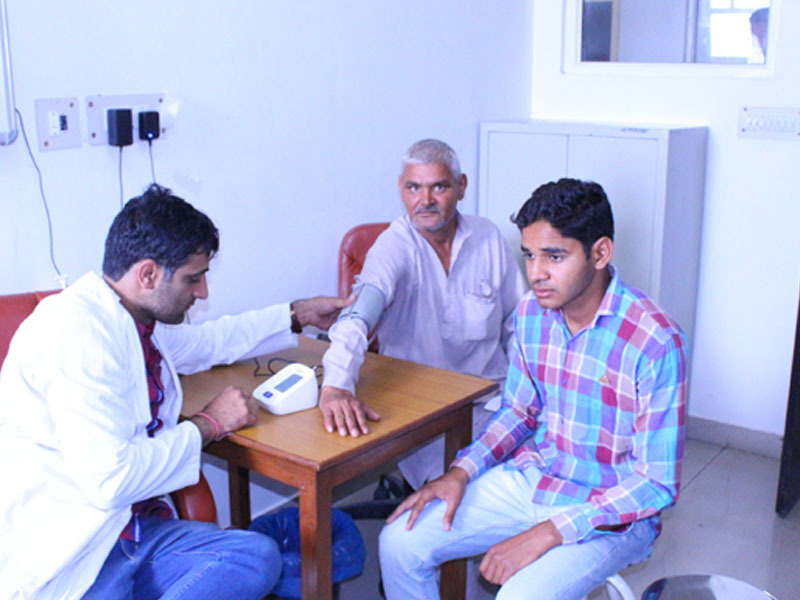 Infectious disease clinic caters to all patients affected by HIV & AIDS. 6. 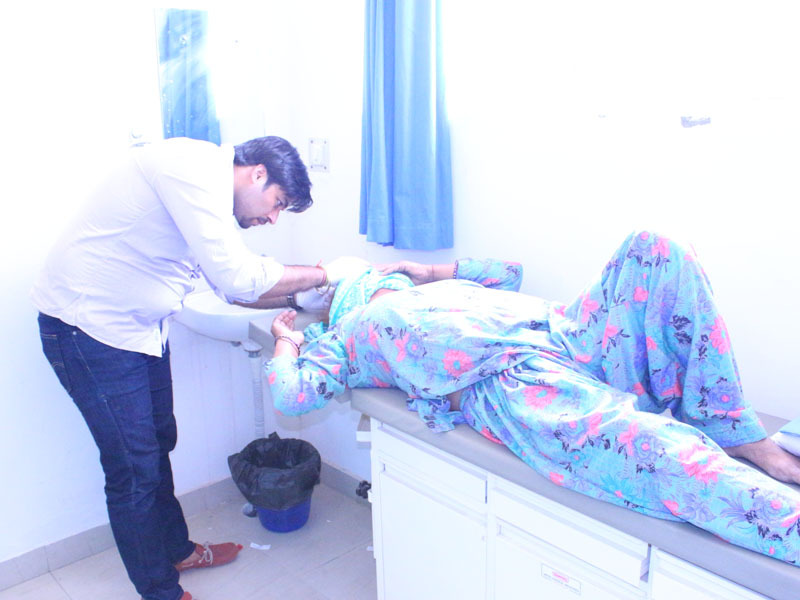 Various modes of treatment are available .